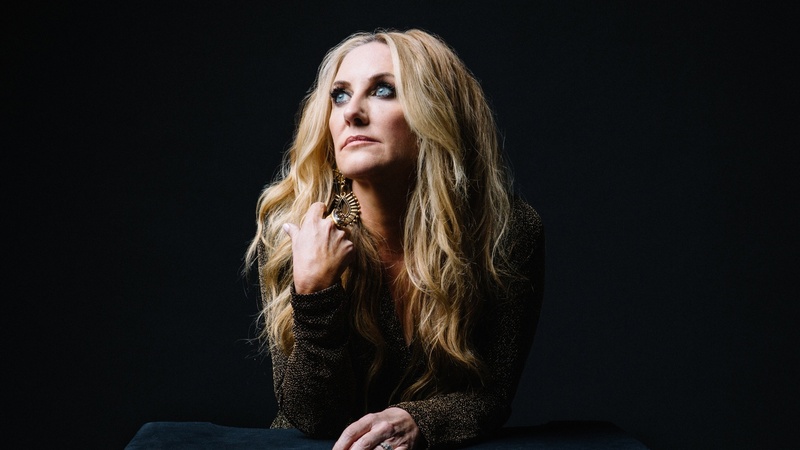 Lee Ann Womack is an impeccable storyteller who is hailed as "one of American Roots music's foremost auteurs" by NPR Music. Her voice, beautifully melancholic, shines on her new album, which explores the music of East Texas, a place near and dear to her. Here's All the Trouble.